Whenmy first child was born I sometimes had to wait all day before my husband got home just so I could take a shower. Then I was given a Bumbo and the whole world became a new place including one where I no longer smelled of baby poo and milk. Although Bumbos recently were recalled, at the time,it was the one item in the world I couldn’t live without. Thankfully, several companies have continued to improve technology by developing new products to solve some of the biggest new baby (and even beyond) issues in efforts to help families live more normal and safer lives. If you think you are the first parent to attempt to stack up pillows, blankets, or even stuffed animals just the right way to try to getyour baby to sleep like they do in their car seat, then here’s your wake-up call – join the long lines of parents who’ve done the same thing and not succeeded. Thankfully, one mom developed a safer option and called it the Nap Nanny® Chill. 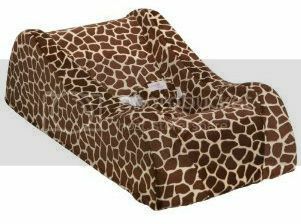 This soft, portable recliner was designed to increase comfortand improve infant sleep. The Nap Nanny® mimics the contours of a car seat and the comfort of a baby blanket and features maximum stability, allowing your baby to rest peacefully. The cover has a waterproof liner protecting the foam for greater longevity, while the safety harness keeps baby secure. Weighing onlythree pounds, the Nap Nanny® travels and stores easily, so you can take this to grandma’s house without bringing a trailer to fit all the baby stuff. I’m surethat this one is soon to replace many bassinets and pack and plays for newborns. NOTE: NapNanny has been closed due to a recall, but many parents and retailers stand by this is an amazing product. For more info, follow their Facebook. I will never admit how much I spent on my crib bedding foreither of my kids, but I will divulge that I spent less time deciding whatcollege to go and what car to buy than the countless number of hours online finding the perfect crib set. The irony was, while it was cute, once I took all the parts out that aren’t safe for a baby (the big blanket, the bumper and even pillows), I was left with a sheet and a bed skirt. Then I had to go and buy additional swaddle thingies so my baby could be warm, but not suffocate themselves. So basically,what was the point, right? 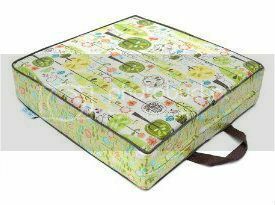 While a little late for me, you finally have the perfect safe solution for baby bedding. The all-in-one Halo SafeSleep Crib Set is contains everything your baby needs to sleep safe and sound from the start: a coordinating HALO SleepSack wearable blanket, SleepSack Swaddle, two soft 100% cotton jersey fitted crib sheets and matching decorative skirt. And for theType A moms like me, it all matches, so you still can have a cute set while keeping your baby safe, so now you can sleep at night rather than think about what matches what and if your baby is breathing. Best of all, at around $100 and available in several colors and designs, it’s also a new pick for my Roundup of Perfect Baby Shower Gifts! Since I’m normally am the official chauffeur of the Reo children, I don’t have to trade out the chairs very often. However, when Ido, it takes everything I have to transfer them to the next vehicle and worst off, return it back to my car. Not only is it inconvenient, but fiddling with buckles and the finding the Latch hooks to connect everything still has me sweating and tired. Thankfully Baby Trend has figured out safety and efficiency can actually work together. While I don’t know what the REMSis, I can testify I feel like my kid is secure and it took literally 2 minutesto install with a little bit of strength to click-it-in to place. And even better it has a built in cup holder and even a spot for toys or gaming device (for when she is a little older.) I do think we have found our solution to the one car seat that does it all and goes with us as she grows up! While your baby won’t need help sitting at the kitchen table right off the bat, there will be a time that your bundle of joy will not need to be in the high chair, but still need a little help to reach the top. Thank goodness for you, you don’t have to tote around one of those giant phone books anymore, now there’s LUV CHICKEN! Described on their website, “Your Little Chicken will love the boost they get at the dinner table with the Luv ChickenBooster Cushion,” it’s your solution for the movie theater, restaurants, and the ball game! What I loved about the Luv Chicken was that it was washable, had a handle and you don’t have to worry about the cushion slipping off the chair since it’s got a non-slip bottom. I got one that was green too, so then both boys and girls can use it. This is just one of those things that is good to keep around even after your kids don’t need a little boost. Looking for more baby love? It’s always baby around here, but this month, it’s really about them with the best products and things you need to get ready for baby. Disclaimer: I received these items for purposes of this review, but the comments here are all my own. 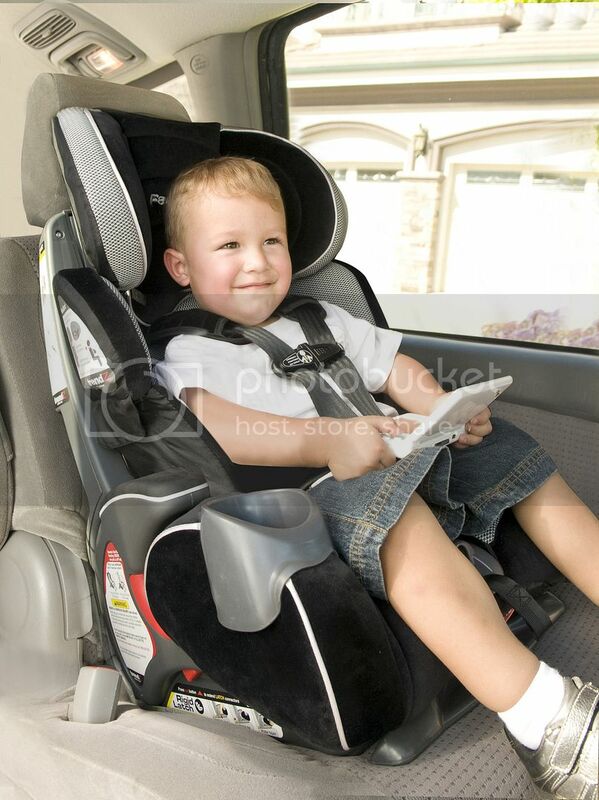 I think Baby Car Seat is a great Baby Products that can be used as Baby Safety Products. I always love reading about a mom’s favorite baby items. I never used a Nap Nanny as they had some issues a few years back, but the rest of the products are great. 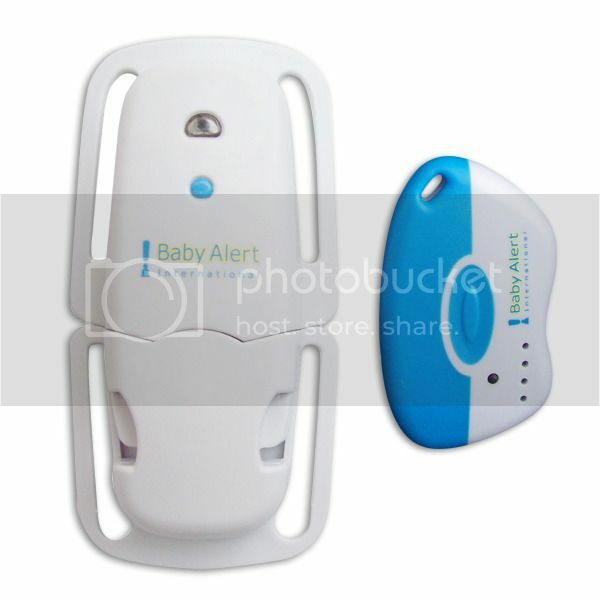 I’m interested in researching the car seat safety alarm more and how it’s compatible with a car seat manufacturer’s warranty. I think it is a great idea though! I have not seen anything in the child safety products that I dislike, so I cannot judge it at all. I think we have to go by facts and the facts show that they are good to have. My wife is all into child safety products, and is always showing me the latest and greatest that we must have. I will admit some of them are really good ideas and seem to really work.